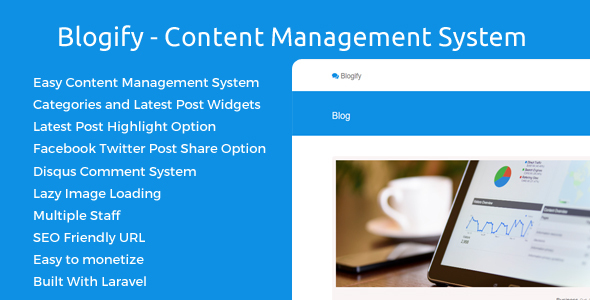 Simple and easy to use content management system. State Directory – Search for places, events, schools, hospitals, companies, e.t.c. within a state.